Gone are the days where printing was reserved for airline tickets, directions, or a favorite picture of your loved ones. Today, printing is synonymous with creation. Your mind - and perhaps some code - is the only hurdle to materializing, literally, your design. 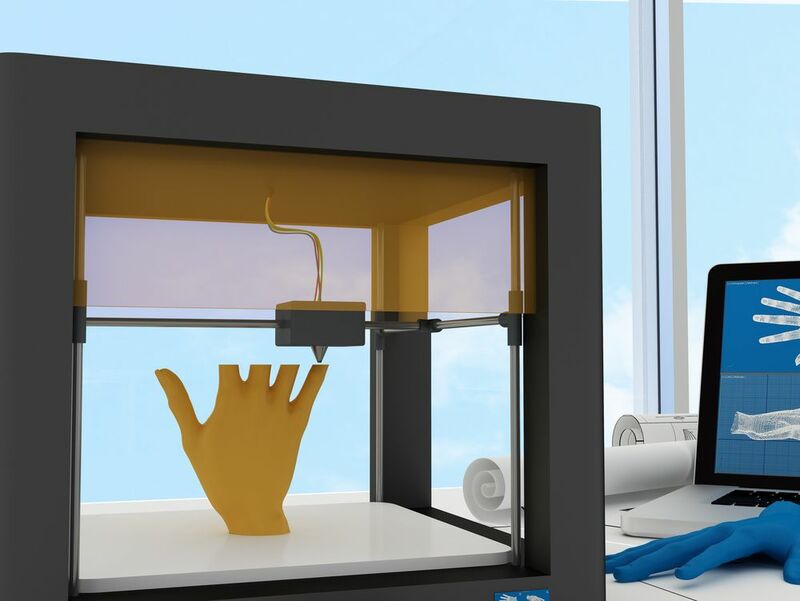 The region is ripe with artists, architects and makers, who are set to grow the 3D printing industry in MENA, according to a report in TradeArabia. Here’s our list of the wackiest and most exciting prints of the year. 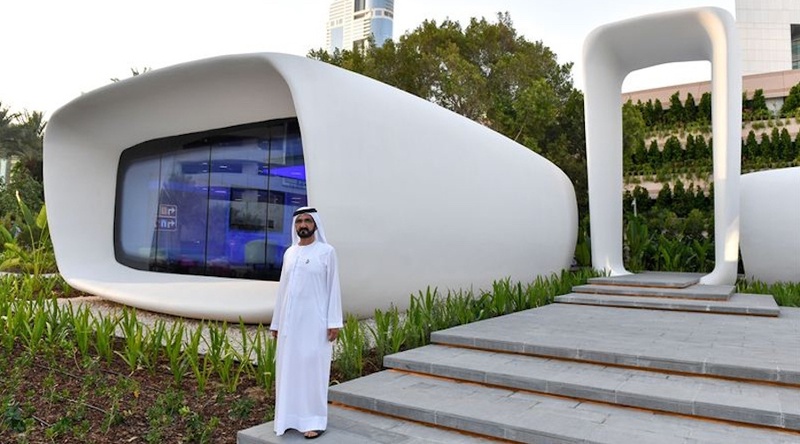 A quarter of Dubai’s buildings will be 3D printed by 2030, so is the hope of Vice President and Prime Minister of the UAE and Ruler of Dubai, His Highness Sheikh Mohammed bin Rashid Al Maktoum Sheikh Mohammed bin Rashid Al Maktoum. The world’s first 3D printed office was the first case study in the emirate’s ‘Dubai 3D Printing Strategy’, launched earlier this year. The office is 250 square meters, equipped with electricity, water, telecommunications and air-conditioning, and made of cement and other building materials designed both in the UAE and the US. 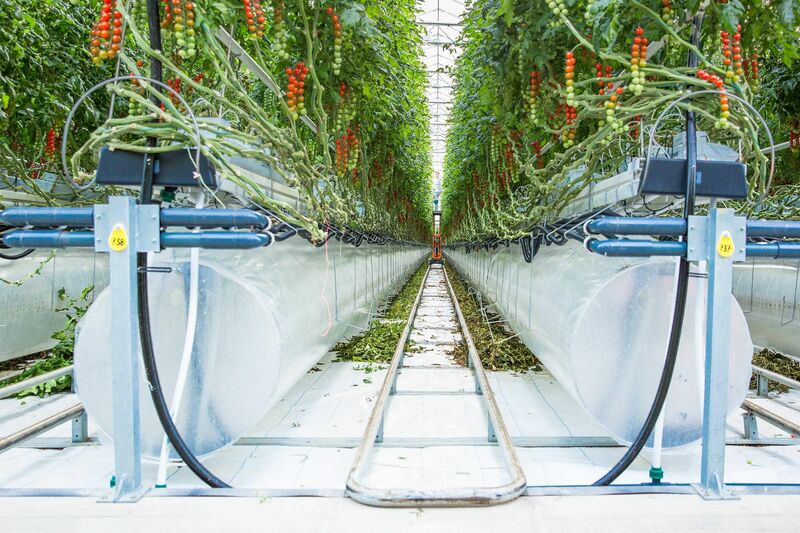 The full model took less than three weeks to print and was made using a 3D printer measuring 20 feet high, 120 feet long and 40 feet wide. There are more than 100,000 Syrian amputees, largely as a result of the brutal civil war that began in 2011. 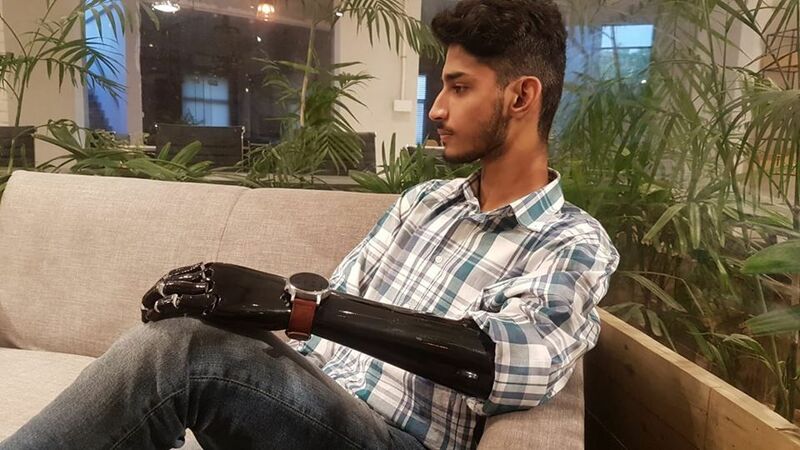 Refugee Open Ware supports victims of the war by producing 3D printed artificial limbs for those in need. After Islamic State took control of Syria’s ancient city and UN World Heritage Site of Palmyra in May 2015, they destroyed much the city’s revered ruins. Earlier this year, Iran-born artist Morehshin Allahyari used 3D printing to replicate some of Palmyra’s destroyed artifacts. The series, titled ‘Material Speculation: ISIS’ was displayed at Toronto’s Trinity Square Video. 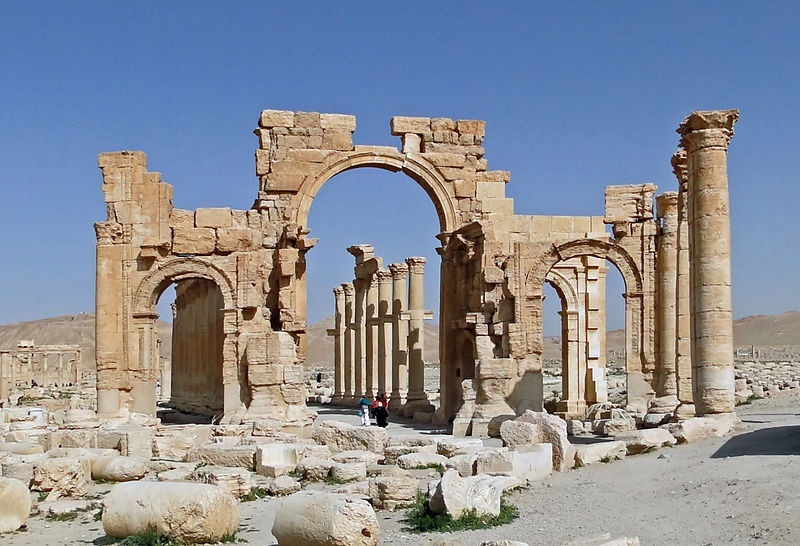 3D technology was also used to recreate the destroyed 2000-year-old Arch of Triumph, one of the most recognizable sites in Palmyra destroyed by the terrorist group in October 2015. The recreated arch was installed at London’s Trafalgar Square in April. There are several international organizations working with Directorate General of Antiquities and Museums in Syria to recreate the almost entirely destroyed city. Palmyra is no longer under Islamic State control as of May 2016. Rapid Manufactory, led by architect and sculptor Guillaume Crédoz, is a leader in Lebanon’s 3D printing scene. 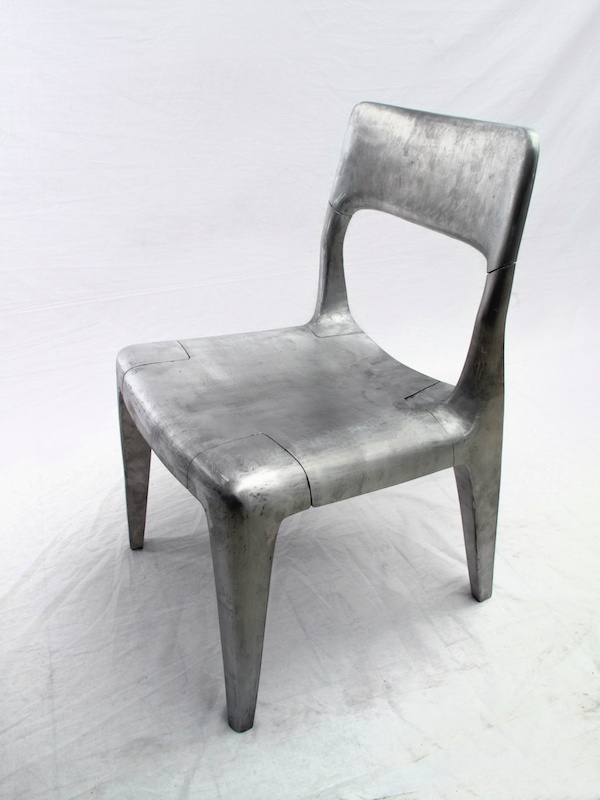 Their latest beautiful design is a chair made from recycled aluminum pots and pans found in Lebanon’s waste. For this chair and the other furniture Crédoz designs, a 3D printer produces what is called a ‘master’, used to make the mold, which is then filled with material. The chair is distinguished for its curves and continuous surface. While it may seem like it’s just a chair, the 3D design carries a world of potential for designers and makers. BONUS: Rapid Manufactory also 3D printed popular Lebanese band Mashou3 Leila’s mask they wore during their latest Byblos concert. 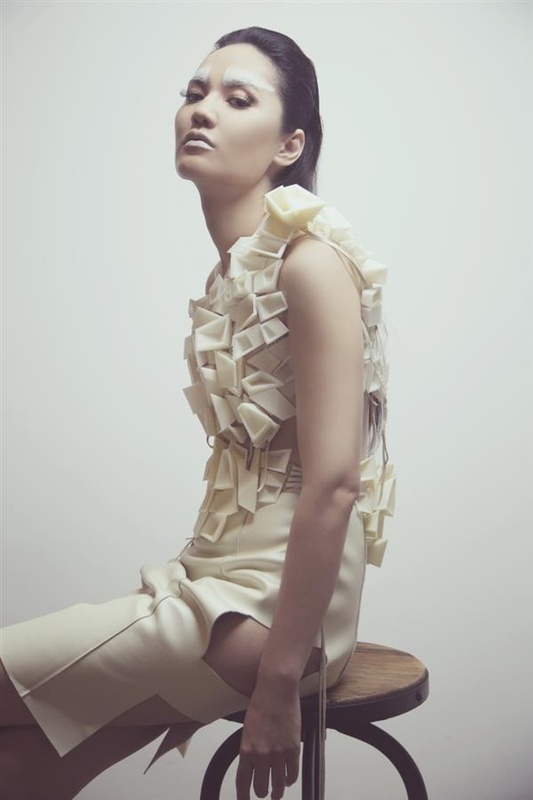 Earlier this year, Khulood Thani created Dubai’s first 3D printed dress: cream-colored, decorated with plastic cubes and camel leather. The dress was meant to represent a “contrast of the cultural and modern aspects of Dubai”, she told Al Arabiya in April. Thani, who was born and raised in Dubai, was supported by fashion platform Not Just a Label (NJAL) for the tech-meets-fashion project titled “Urban Corp”. Thani is the founder and designer behind the fashion label Bint Thani.